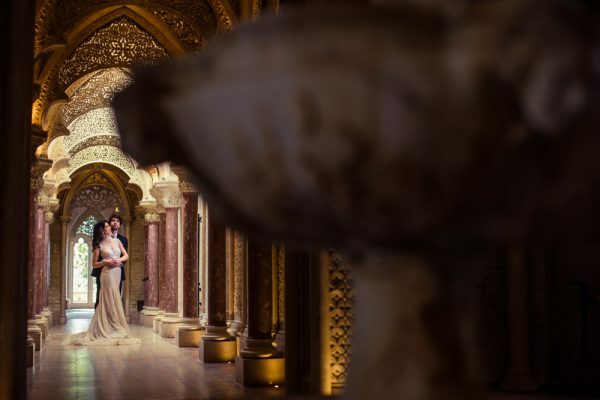 For their one-year anniversary, Sarah and Vasco chose to do a romantic Post-Wedding shoot at the historical Monserrate Palace in Sintra, Portugal. 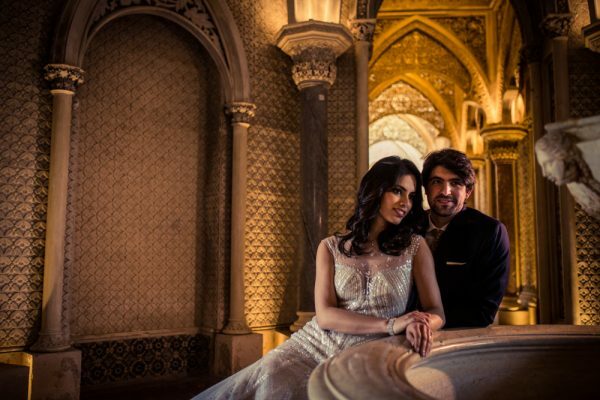 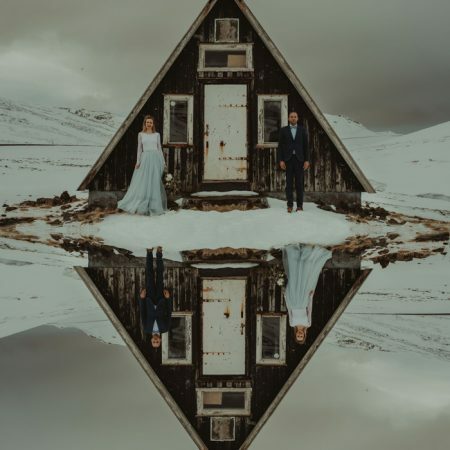 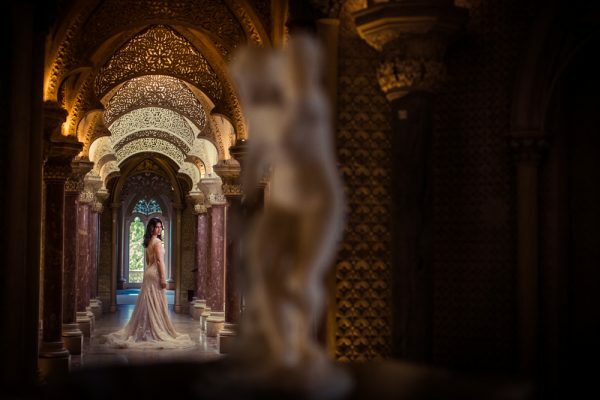 Bringing along the wonderfully talented Fabio and Maria of Fabio Azanha Photography, they took advantage of the all incredible architecture this unique location had to offer. 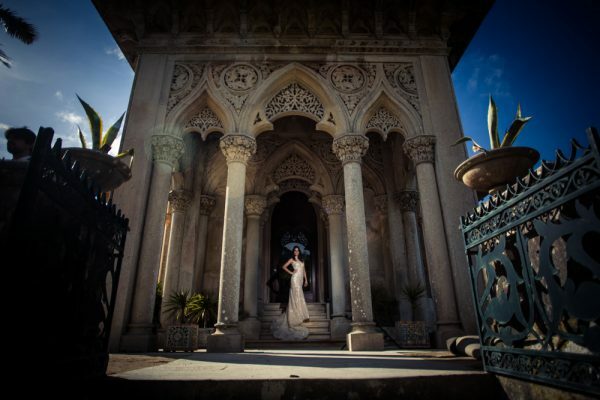 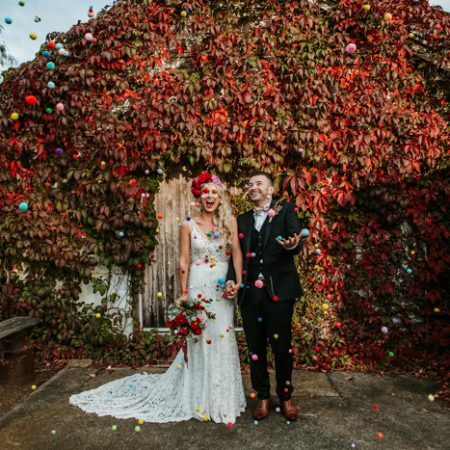 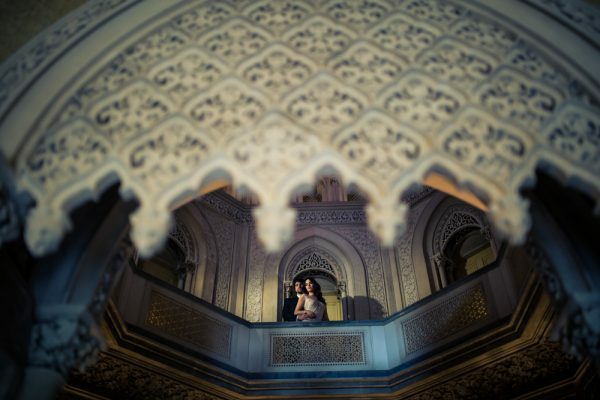 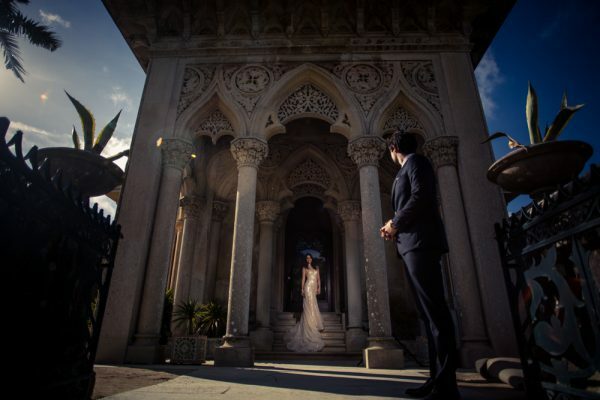 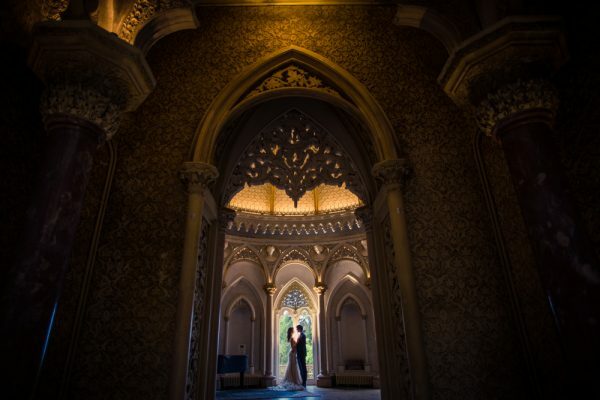 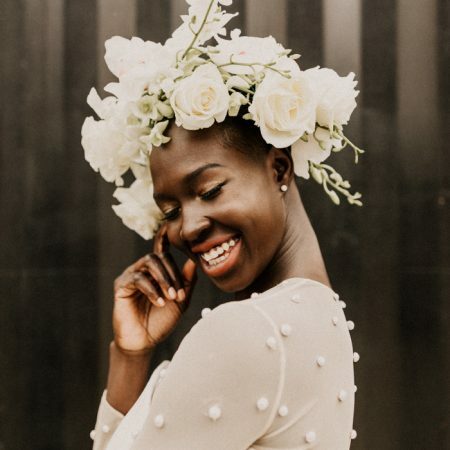 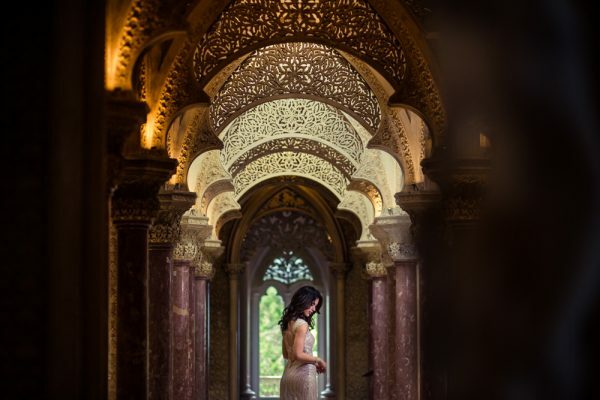 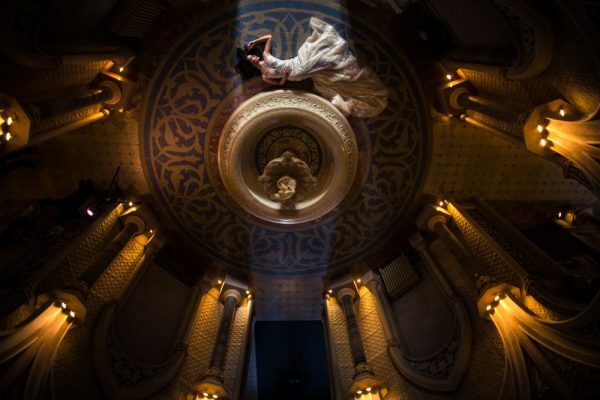 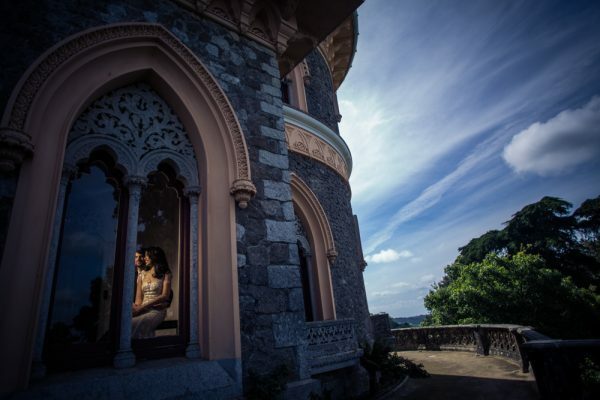 A gorgeous Palace, a stunning Pronovias dress, and a couple in love made for some of the most exquisite imagery. 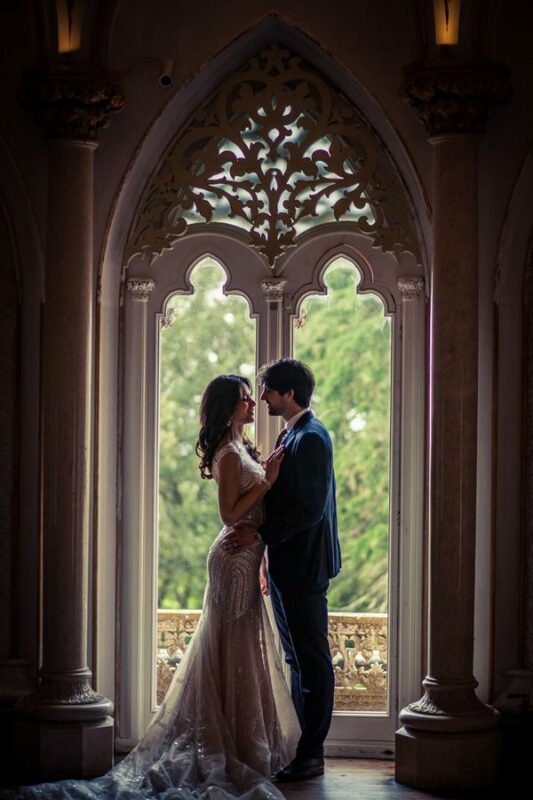 A huge thanks to Fabio and Maria for sending this beauty our way! 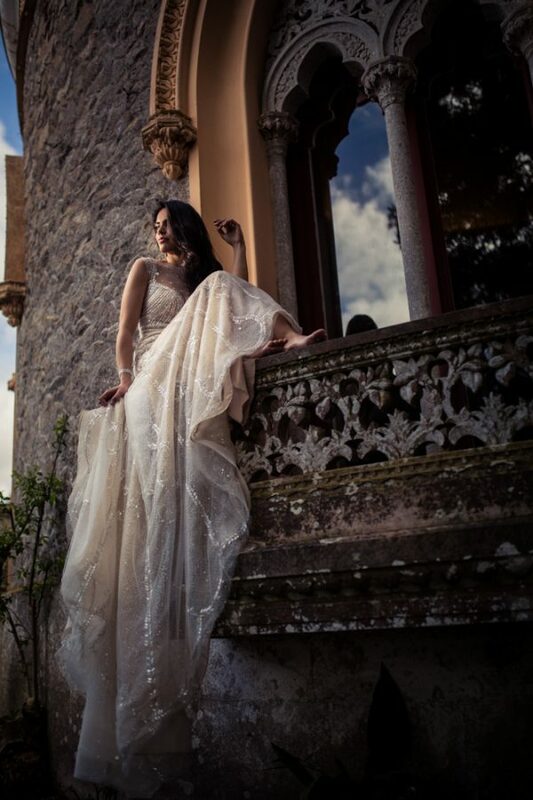 Want to see more recent work from Fabio Azanha Photography? 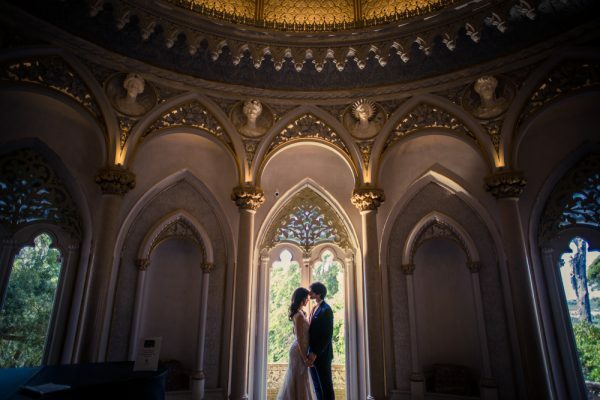 You can read their blog here!